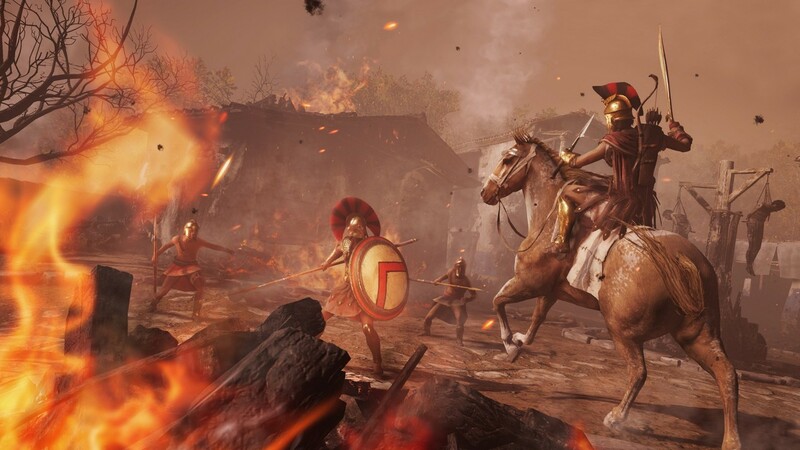 Your journey through Ancient Greece isn't over just yet! If you thought that your journey to Ancient Greece is over then you are wrong! 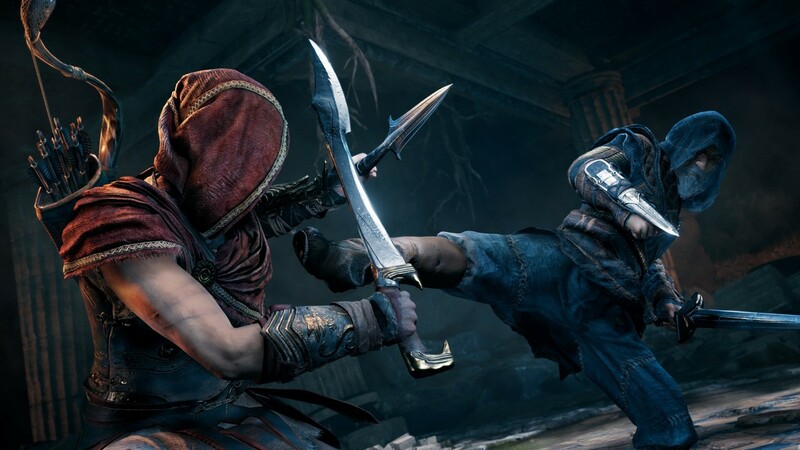 UBISOFT just announced the first episode of the major DLC for Assassin’s Creed: Odyssey entitled the Legacy of the First Blade. Legacy of the First Blade is split into three episodic parts which will arrive every six weeks from December to Spring 2019. The first episode of this major expansion is entitled Hunted which follows the story of the first man that wielded the iconic wrist blade. 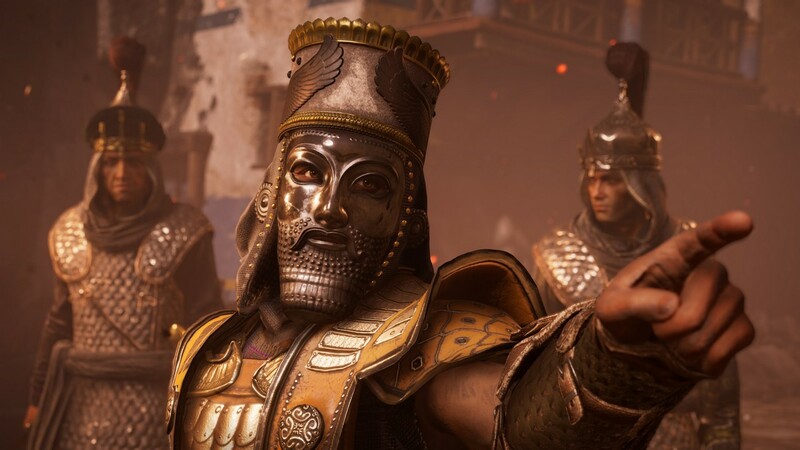 Player choice will also play a big part in this update as players must build relationships and alliance with characters that they meet along their journey, with decisions made durin ghte story having an impact the outcome the story. 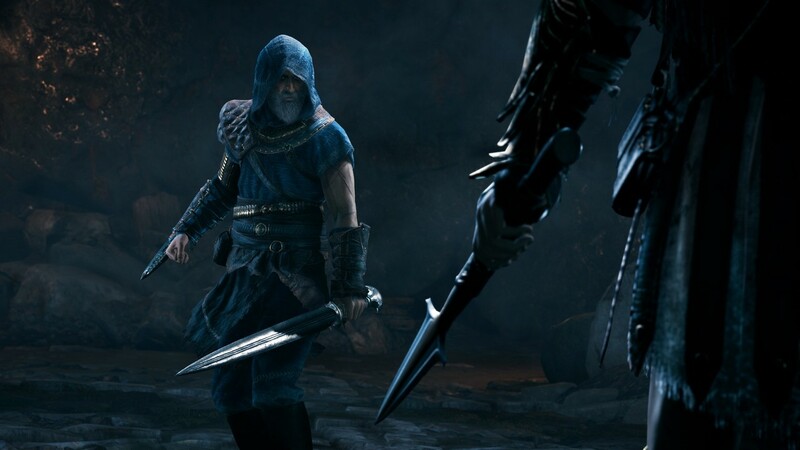 Legacy of the First Blade will also let players to customize their equipment and perform visceral attacks with new abilities that players can master. The first episode Hunted will be released this December 5, with the second and third episodes Shadow Heritage and Bloodline rounding out the story upon their release early this 2019. After the three DLC arcs of Legacy of the First Blade, the second major AC: Odyssey expansion — Fate of Atlantis will be released. 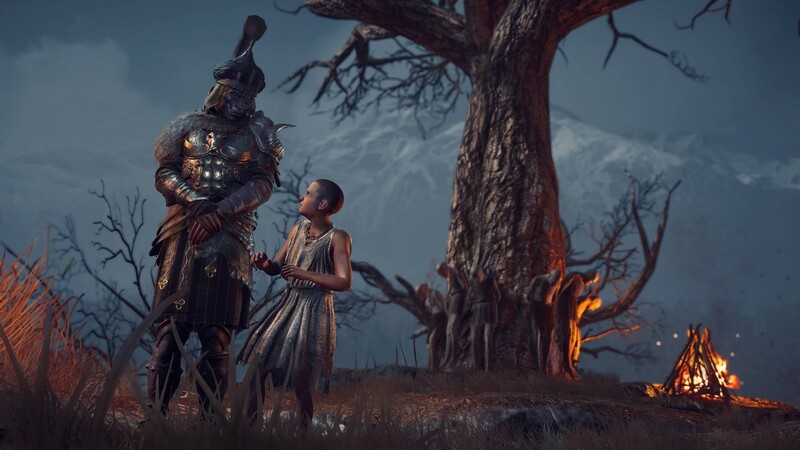 Legacy of the First Blade can be purchased as part of the Assassin’s Creed Odyssey Season Pass for $39.99 euros (Php. 2,383.82), or as part of The Legacy of the First Blade story arc for $24.99 euros (Php. 1,489.67). It will also be downloadable for players who already own the Season Pass or Gold Edition on December 5.